Are you missing out on opportunities to expand your business because your claims take too long to be paid? What would you do with the cash if your accounts receivable could be funded immediately? Possibly reduce your payables and operating costs, expand your practice, or upgrade your facilities and equipment? All of this is possible by factoring your accounts receivable with a factor that buys medical receivables. When you sell your medical accounts receivable, you no longer wait 45-60 days for insurance reimbursement, but rather enjoy an immediate, dependable source of funds within days of patient treatment. Healthcare provider and medical factoring typically provides capital to doctors, medical practices, nursing homes, hospitals, home health care companies, rehab clinics and others working in the healthcare industry. You generally retain control of your billing and your personnel who handle your billing and collections. The amount funded is also generally based on the value of the claims you have submitted to insurance payors. Are direct advances or lines of credit offered? Are there any limitations on the use of funds? 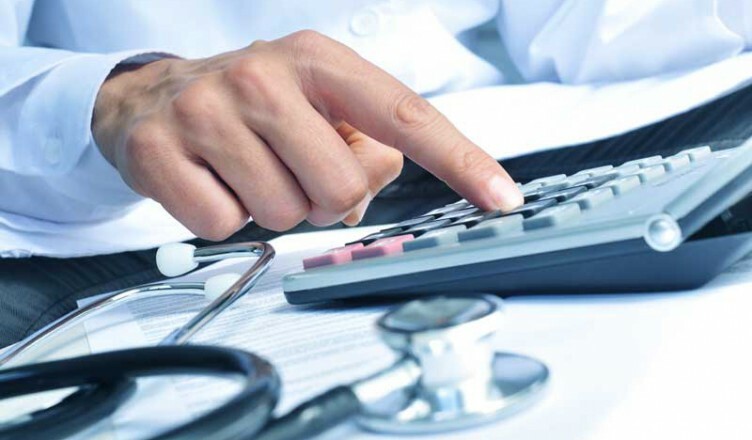 If you are in the healthcare industry and want to reduce your payables or operating costs, expand your practice, or upgrade your facilities and equipment, then factoring your accounts receivable will give you the working capital to meet your business objectives.